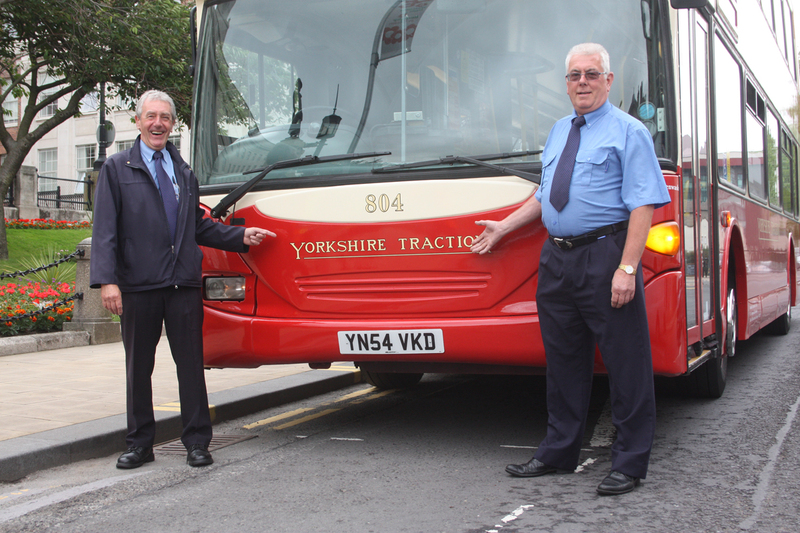 Yorkshire Traction will be back on the roads in Barnsley this summer! 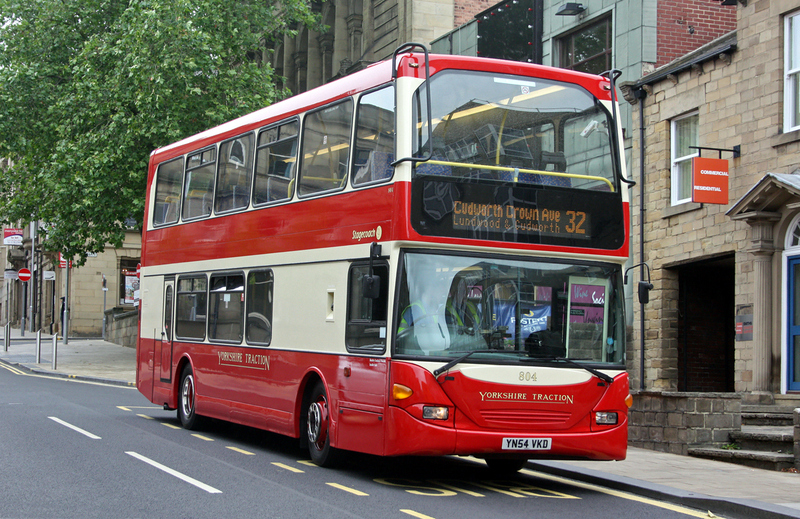 Stagecoach Yorkshire has launched a special bus in heritage Yorkshire Traction livery to mark 10 years since they bought the company in December 2005. The red and cream double-deck vehicle will operate on a variety of local Barnsley routes. Yorkshire Traction operated buses and trams in Yorkshire from 1902 until 2005 and was known locally as ‘Tracky’.The average age of the Yorkshire fleet is currently 7.6 years, with more new buses due to arrive later this year. 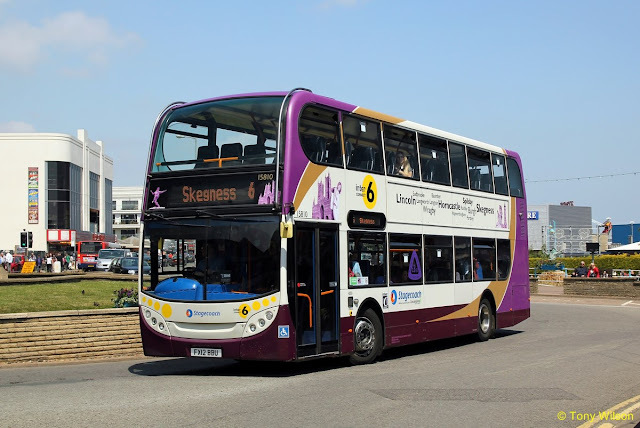 An extensive network of local bus services, including night buses, carries 17.7 million passengers 8.4 million miles every year.Services operated by Stagecoach Yorkshire have a 99.1 per cent reliability rate and 95.9 per cent punctuality rate. Some have free WiFi and 100 per cent of its fleet is low-floor to provide easy access.In 2013, Stagecoach became the first transport operator in South Yorkshire to achieve a four-star Care4Air ECO Stars Fleet Recognition rating and Stagecoach has the Carbon Trust standard for reducing energy consumption. 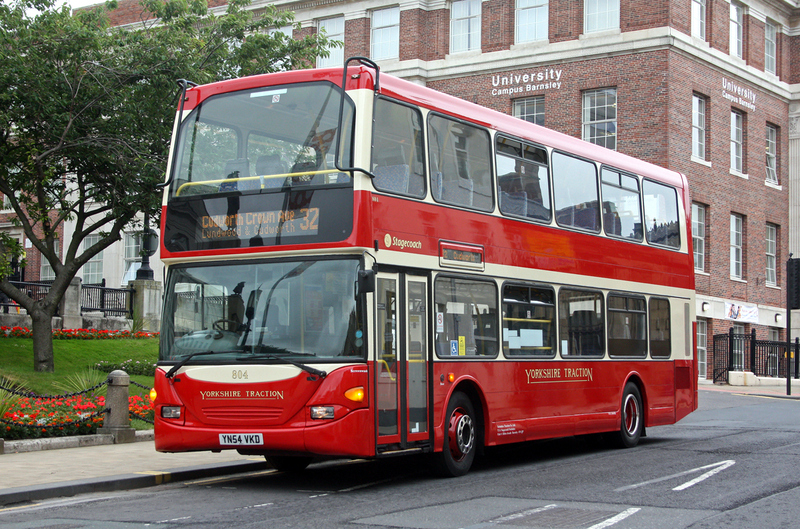 John Young, commercial director at Stagecoach Yorkshire, said: “In celebrating our success, we felt it was really important to remember our history. Stagecoach has been named Britain’s best value bus company for the last three years and a recent Customer Tracking Survey found 99 per cent of customers intend to continue using Stagecoach. For more information visit www.stagecoachbus.com/yorkshire or follow @stagecoachyrks on Twitter.